Tired, but not fall-into-bed-snoring-with-half-your-clothes-on tired? Try taking a warm shower or bath before hitting the hay. Coming out of a warm shower and into a cooler bedroom will cause a slight decrease in body temperature, a drop that scientifically helps trigger a tranquil, drowsy feeling by slowing down essential metabolic activities. The Moringa Oliefera happens to be one of the most useful trees around. 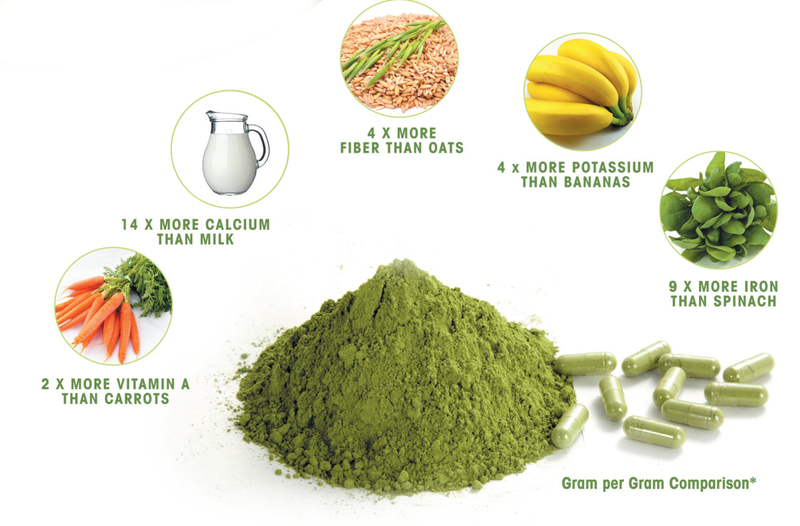 Here's a list of the top ten benefits of the Moringa Oleifera Tree!